A collective of our past, present, and future. The Modern Hawaiian is limitless. Art, Surfing, Culture, Music, Fashion, Science, Politics. Born from the ocean, We are The product of ancestral knowledge passed through generations. 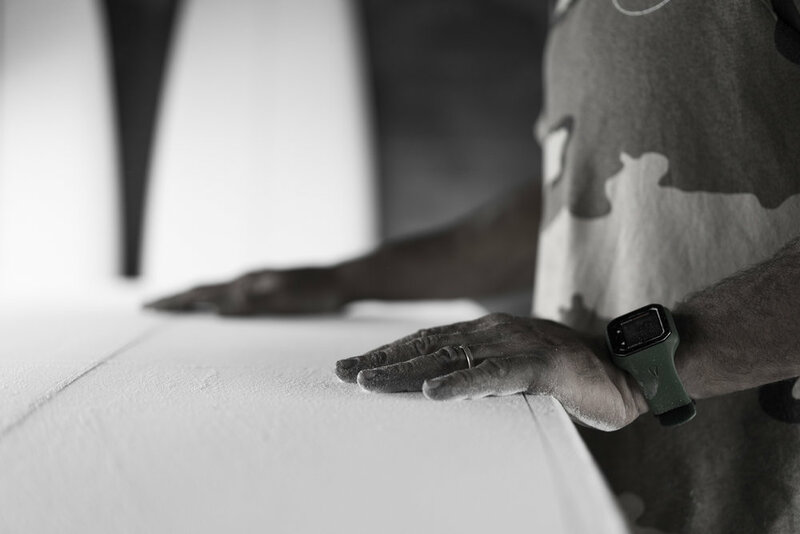 Our roots come from the depths of the wave riding realm but Our mission is simple: Inspire a deeper connection to the art of wave riding and craft of surfboard building. Handcrafted surfboards shaped by Kamalei Alexander. No machines, no factory, no popouts. Just the classic art of custom shaped surfboards. Designed, Tested, and Shaped in Hawaiian waves. The Modern Hawaiian Collective Journal. Find stories, articles, and photos of topics on the forefront of modern Hawai'i. Art, Music, Surfing, Culture, Politics, Travel, Food and more.